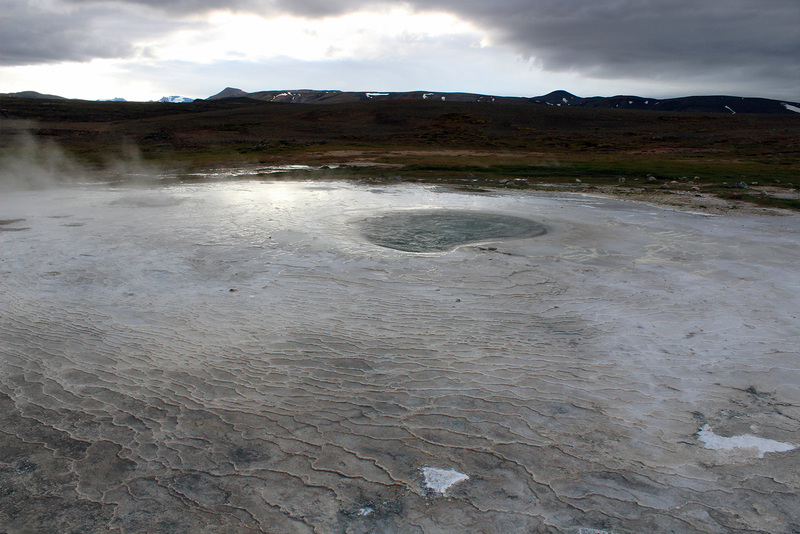 Last September I went to Iceland for a week to work and to enjoy the nearness of my family and friends. Someone once said that the Icelanders are the most homesick people in the world and I believe that is true. The power of the nature plays a big part in me having to go home as often as possible, to recharge and connect. The aim of the trip this September was to collect material, contacts and information about the upcoming Moon Trip 2019 in September of next year. I decided to take a trip to the highlands of Iceland, to cross an old road called Kjolur, crossing from the south of the country to the north. As I am a believer in seizing the day and enjoying the moment as much as possible, I decided to enjoy the company off four of my best friends, including my sister, on the trip. 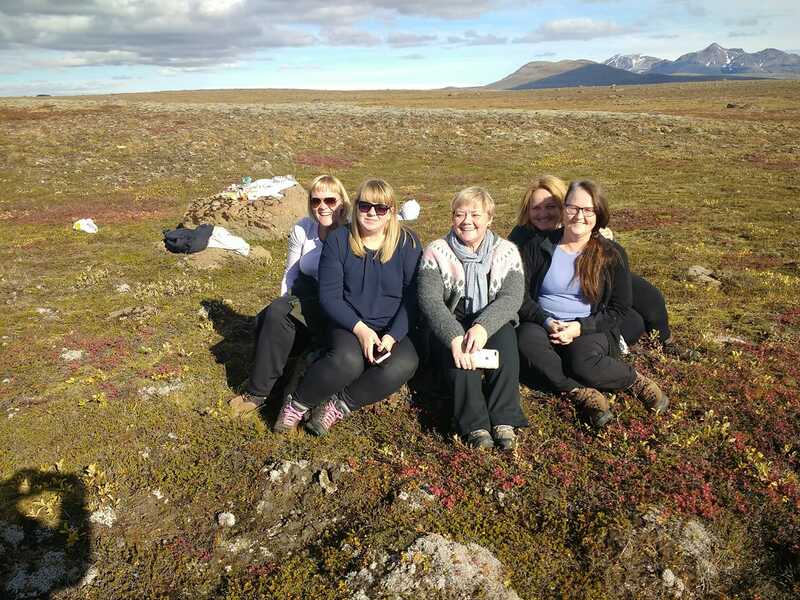 We rented a Land Rover, found an experienced driver and off we went in our hiking shoes and with a trunk full of material for an outdoor picnic in the wilderness of Iceland. The weather was like a dream. We had a little stop at a road gas station, had a hot dog with everything and some coffee, surrounded by tourists in the Golden Circle. But we were not staying there, in the massive crowds, as our adventure began for real when entering the challenging mountain road of Kjolur. The road is an old pathway between the south and north of Iceland and it closes during winter because of weather conditions in the Highlands of Iceland. In the old days, people would walk over this road or go over it on horses. There are stories of people not completing the journey, as the weather can change very suddenly and there is no one living permanently in the Highlands. On a day like we had, it is hard to imagine the weather changing fast. The Sun was shining, and the clouds looked like something out of a cartoon. There was no wind and no sound in some of the places we stopped at. Total space, total silence, total peace. It is an adventure I would wish everyone could experience. The landscape changing with each kilometer. 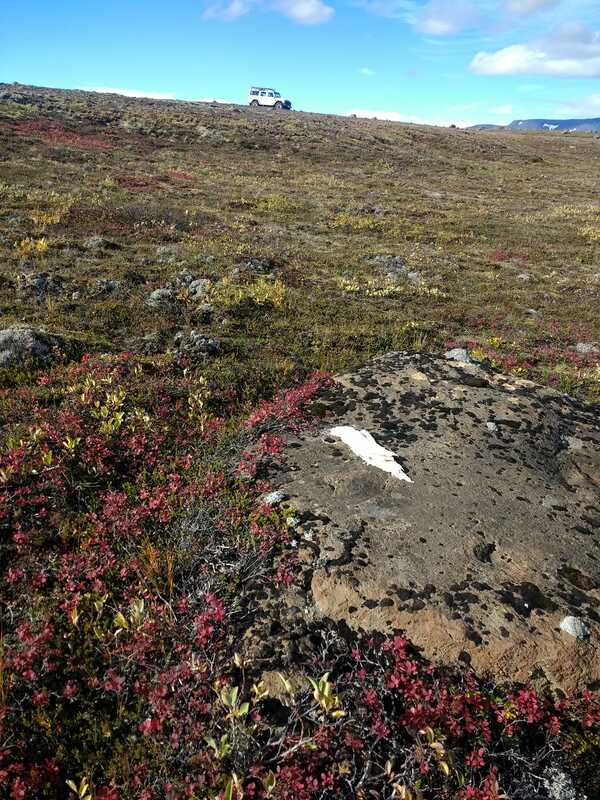 From green and grown to total lunar like desert and again to beautiful colors of the Icelandic fauna and moss, that has been growing in these hard conditions for millions of years. We forgot the champagne but we didn´t need it. The experience of this wilderness, connecting with nature, and being with people you love was enough to make this experience one of the most memorable in my life. Something I will share with my friends forever. 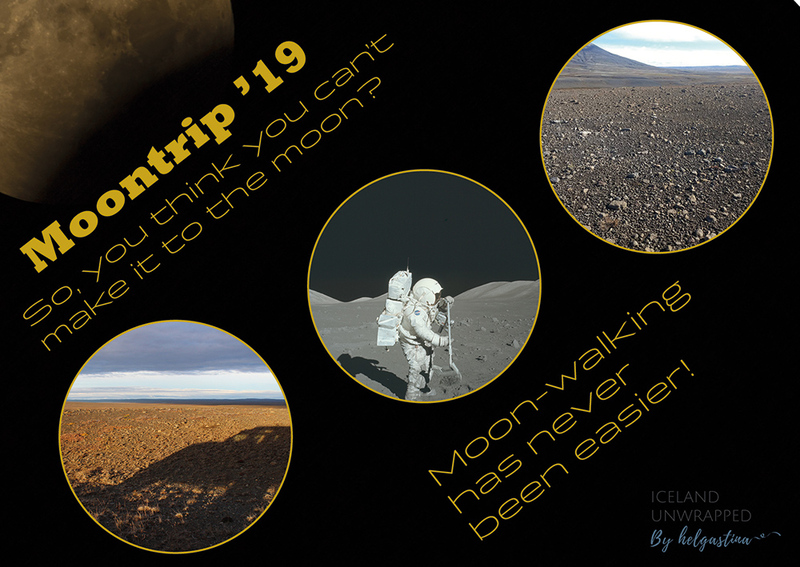 Iceland Unwrapped is offering The Moon Trip 2019 in Iceland next autumn. Following the footsteps of the the astronauts that went to the moon in 1969, fifty year ago next year. 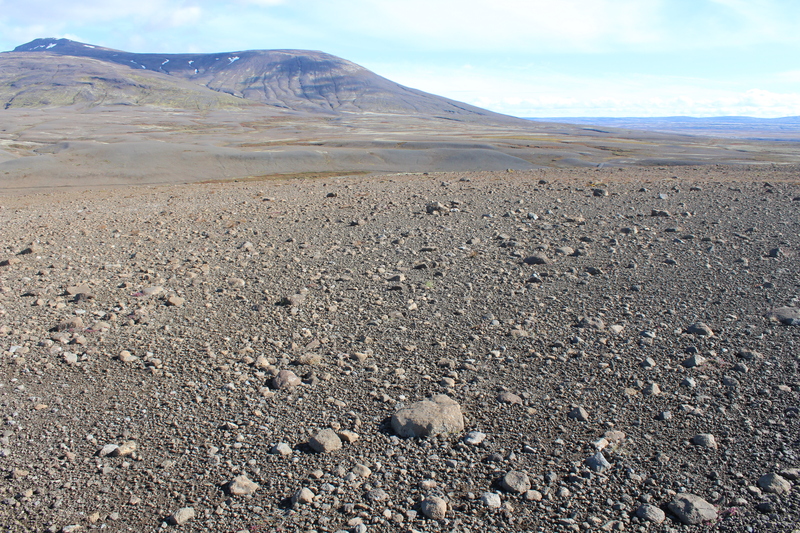 It´s appropriate to celebrate that amazing achievement by visiting Iceland, where those brave men practiced for their landing on the moon. Experience the feeling of Iceland with Iceland Unwrapped when you get the chance.